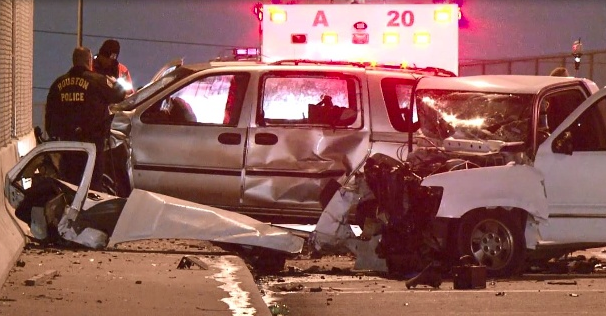 A head-on collision on Central Street in Houston has left a 14-year old boy dead and a 17-year old boy charged with driving while intoxicated. The 14-year old was sitting in the front passenger seat of pickup truck westbound on Central near Lawndale; an eastbound minivan began drifting over the center lane into oncoming traffic, and the driver attempted to correct back into his lane. The 17-year old driver of the pickup truck had already begun to react and was trying to go around the minivan when the head-on crash occurred. The 17-year old driving the pickup was charged with driving while intoxicated, though it does not appear he was responsible for the crash. Online reviews are an important source of information for anyone looking for products or services, including someone who is looking for a good personal injury attorney. Smith & Hassler is currently rated 4.9 out of 5 stars on Google, based on 42 reviews from former clients. You can read Smith & Hassler’s client reviews here. Smith & Hassler has four attorneys (Albert M. Hassler, David Swick, Brent Cordell and Daragh Carter) who are Board Certified by the Texas Board of Legal Specialization in Personal Injury Trial Law. The firm has been representing injured people throughout Texas since 1989. In addition to seven full-time attorneys, Smith & Hassler employs 11 full time staff members to ensure client matters are handled as efficiently as possible. Six people were injured in a two vehicle car accident yesterday, three of them were life flighted to Memorial Hermann. 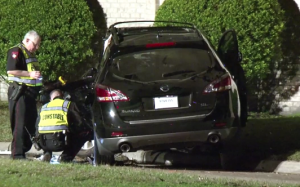 The crash happened on Eldridge Parkway at Guernsey Drive, according to Channel 2, when a black-colored Nissan Murano SUV pulled out in front of another SUV occupied by three teenagers. The woman driving the Murano and two passengers were transported via life flight, the teenagers by ground ambulance. 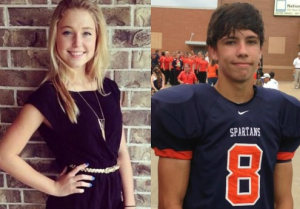 17-year old Trent Weber, a student at Seven Lakes High School in Katy ISD, and 16-year old Terra Kubala, a 16-year old student at Cinco Ranch High School, died over the weekend when the Toyota Tundra pickup truck they were riding in rolled several times. 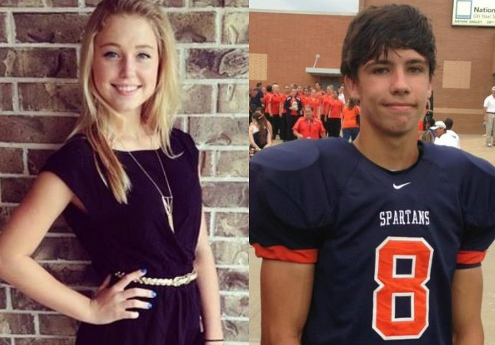 Investigators say the 18-year old driver of the pickup was traveling on Lunda Vista Lane in Fort Bend County on Sunday morning when the wreck happened; at the time there were as many as five teenagers in the cab of the truck and 10 riding in the bed. The driver, whose name has not been released, visited the scene yesterday with his criminal defense attorney Dan Cogdell. At the scene the teen and his lawyer were confronted by Nick Grantges, Terra Kubala’s older brother. The driver was tested for alcohol by FBCSO, but the results have not been released. Trent and Terra were apparently riding in the pickup bed. Five Texas A&M students were hospitalized after a head on crash Sunday evening. The accident happened around 8:30 p.m. on Highway 105 near Goode City Road in Cleveland, Texas. A pickup truck veered into oncoming traffic, colliding head on with the students’ Hyundai Sonata sedan. Two of the students were in critical condition. Smith & Hassler has four attorneys who are Board Certified in Personal Injury Trial Law by the Texas Board of Legal Specialization and two attorneys named to Texas Super Lawyers “Rising Stars” list for 2015.